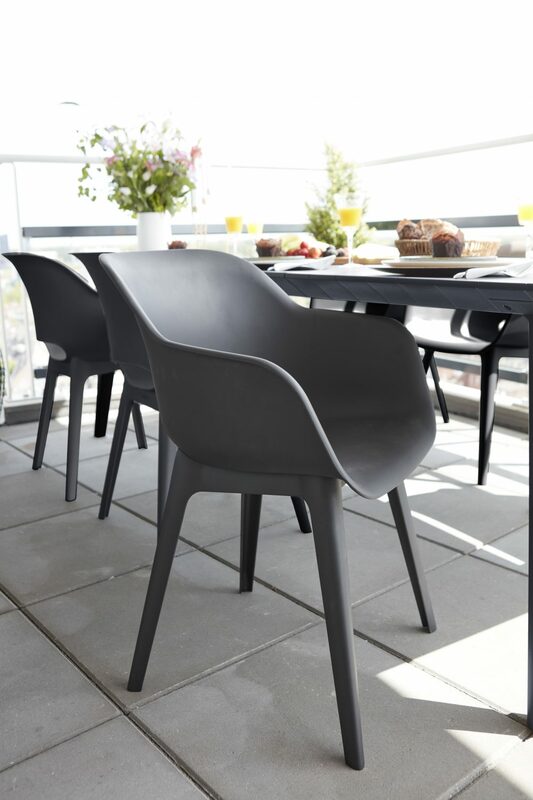 The Akola Dining Chair provides the ideal seating solution for a modern outdoor space. It features an elegant design and a durable, weather-resistant resin that will never decay, rust, rot, or fade. The ergonomic “cup” shape along with the curved edges provide extra comfort, making dining outdoors far more relaxed than ever before. 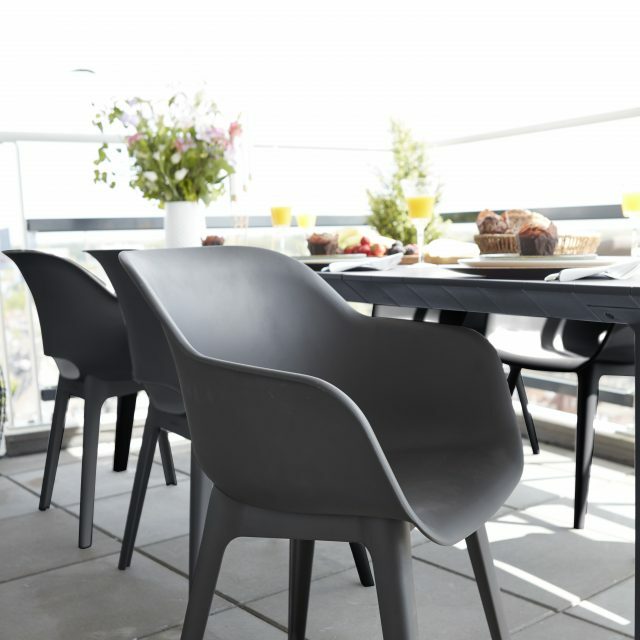 The durable resin makes the chair virtually maintenance-free. Features an iconic design that will add style to your outdoor living space. The ergonomic “cup” shape and curved edges enhance the feeling of comfort.